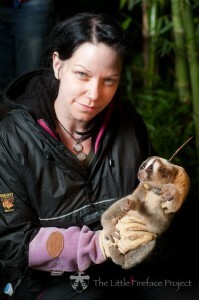 It is that time of year when we gather our notes on the recently deceased people whose lives have been touched by cryptozoology and cryptids, and who have touched others, by extension. 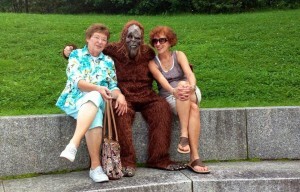 The year of 2018 is one in which cryptozoology and hominology saw some major figures die. All deaths are deeply experienced, and we pause to remember those who have passed away, with respect for them, their families, and for all they shared and created. 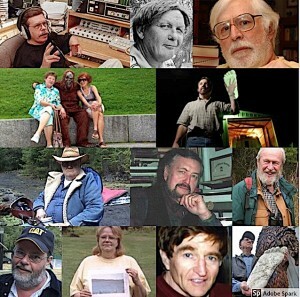 Cryptozoology and cryptid fieldworkers, eyewitnesses, media folks and popular culturists are recalled here for our annual goodbye and celebration of their lives. 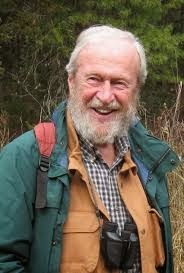 A wildlife biologist, he purposely moved to British Columbia in 1975, to study Bigfoot. 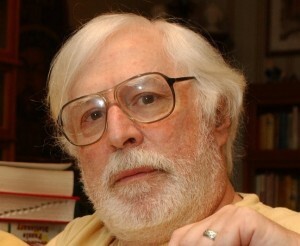 He authored North America’s Great Ape: the Sasquatch (1998), and The Discovery of Bigfoot (2010). 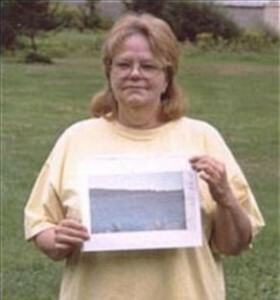 Known as the photographer who took the best image of Champ, one of the Lake Champlain Monsters, Sandra Mansi had become an icon interviewee in cryptozoology documentaries. 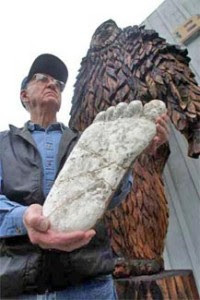 The grand elder statesman and well-known Bigfoot historian of Willow Creek, California’s community and local Bigfoot museum, Albert E. Hodgson had been a mainstay of the area since the Patterson-Gimlin footage of 1967. 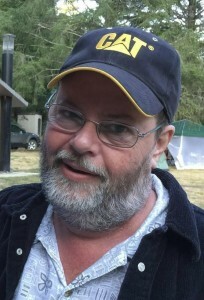 A searcher for Bigfoot, David Arthur Hilts was a friend of Bigfoot Times editor Daniel Perez and family man who would spend time in the books of northern California and the Pacific Northwest looking for signs of the forest giants. 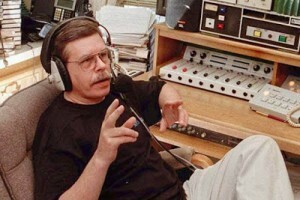 The creator and host of Coast to Coast AM, Dreamland, Midnight in the Desert, Art Bell’s Dark Matter, and other shows, Art Bell hosted many programs on cryptozoology and Bigfoot. 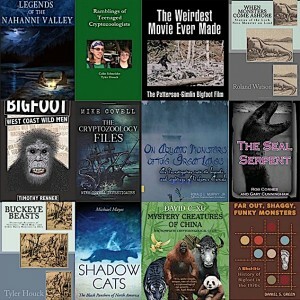 Well-known for writing over a hundred books on unexplained phenomena, Daniel Cohen’s books about cryptozoology include The Encyclopedia of Monsters, Monster Hunting Today, Super Monsters, A Modern Look At Monsters, Monsters, Giants and Little Men From Mars, The Monsters of Star Trek, Monsters You Never Heard Of, and Great Monsters of the World. 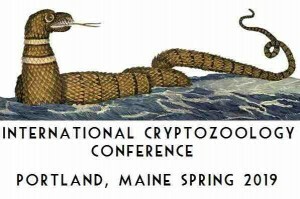 As executive director of the Friends of Fort Knox State Park, Maine, Leon Seymour developed a strong tradition of supporting cryptozoology at annual conferences at this state facility. 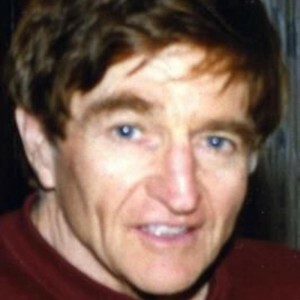 Living in Willow Creek, California, Richard Henry was Jim McClarin’s driver to the Patterson-Gimlin site and an early examiner of the footprints found at the filmsite. 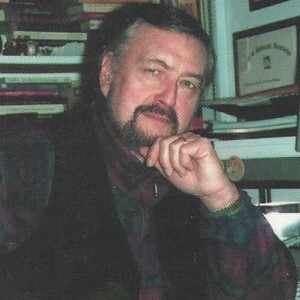 Celebrated for his many Bigfoot videos of what he felt were images of the hairy giants in the wild, Robert Dodson searched for Bigfoot in his native Texas often. 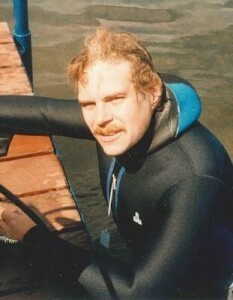 Robert Abel, 65, August 2, 2018. 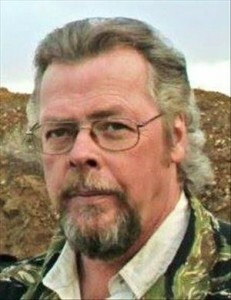 A Bigfoot hunter and ufology enthusiast, Robert “Bob” Abel was a member of the Bigfoot Researchers of Wisconsin. Sharing Bigfoot stories heard with the author of The Oregon Bigfoot Highway, Steven N. Lindsey explored the Clackamas and Mt. 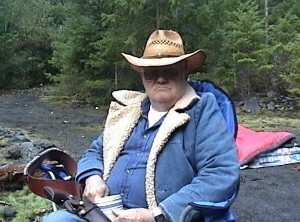 Hood area for over 300 nights for 30 years looking for evidence of Bigfoot. 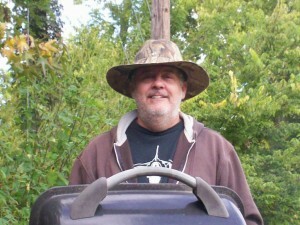 Squatchachusetts member, Bigfooter, and good friend to East Coast colleagues, Chuck Mcguigan was dedicated to the field. 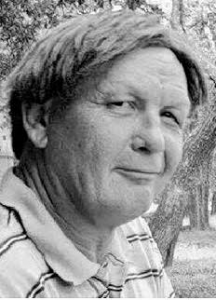 A skeptic, debunker, and conspiracy theorist, Leroy Blevins Sr. was the Kentucky author of Bigfoot in the Holy Bible, Revenge of Bigfoot (fiction), and various JFK assassination books. 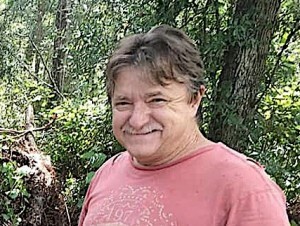 One of the most respected field researchers in the realm of Bigfoot and Champ studies, Bill Dranginis, a surveillance and security expert, invented the EyeGotcha digital video surveillance systems. 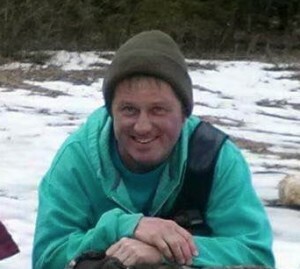 Along with his son, Stacy Brown Jr., the Senior obtained a FLIR thermal video of an alleged Skunk Ape in May 2012. Any other passings occurring late in 2018, or discovered early in 2019 for 2018, will be added here.